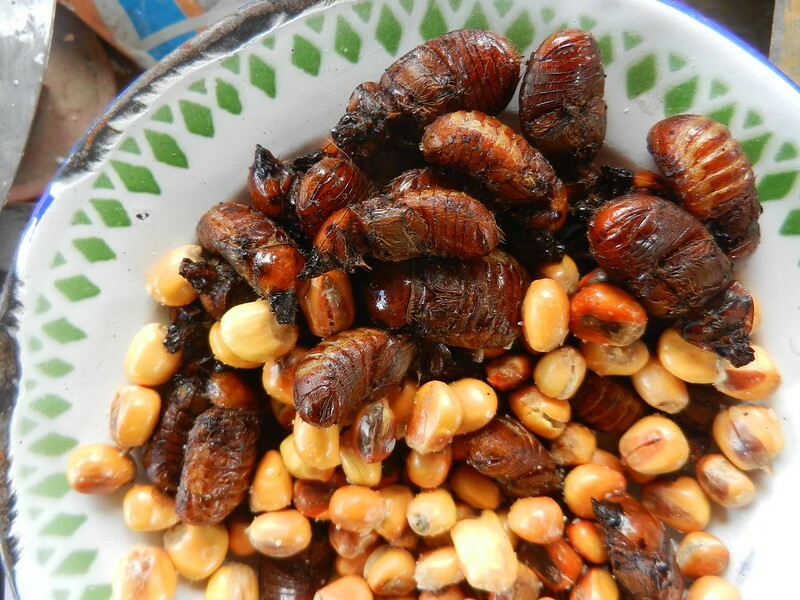 This entry was posted in Eating & Drinking, Ecuador, Volunteering and tagged cancha, edible insects, fried, june bugs, weird food by Rosanna. Bookmark the permalink. Bondaegi are the one thing I couldn’t bring myself to try. The smell is just so strong!